Available in both electric and gas. 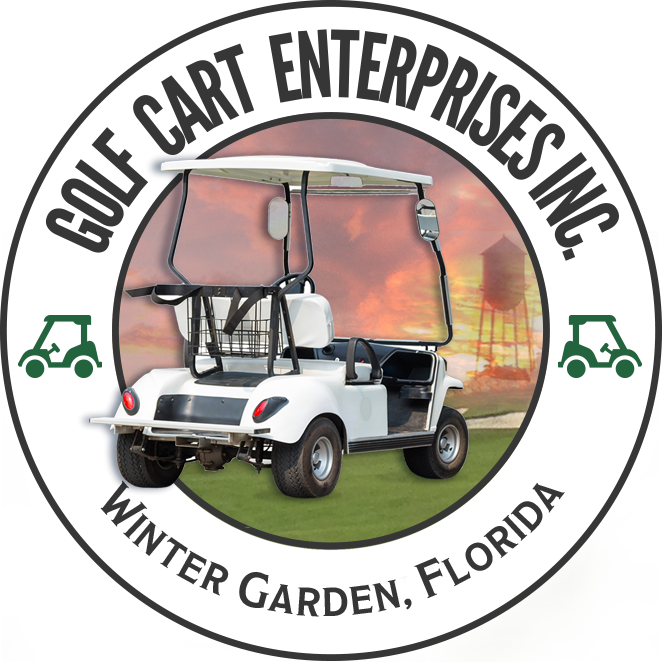 Additional $15.00 fee applies to any gas cart rental. Delivery charges apply. Two-day minimum rental. Available in gas only. 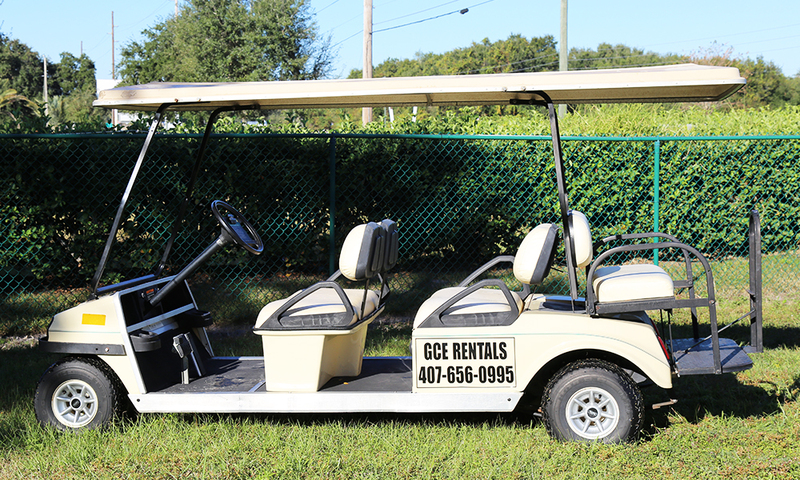 Additional $15.00 fee applies to any gas cart rental. Delivery charges apply. Two-day minimum rental. 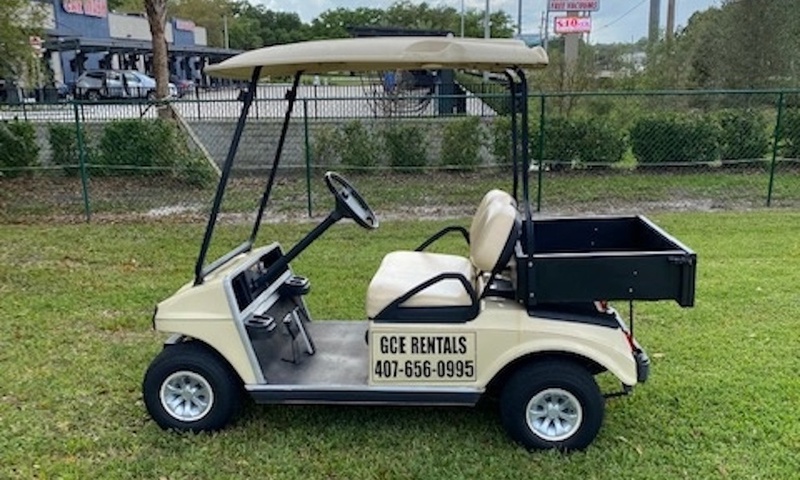 Cart accessory available for all size carts, both electric and gas. Delivery charges apply. Two-day minimum rental. 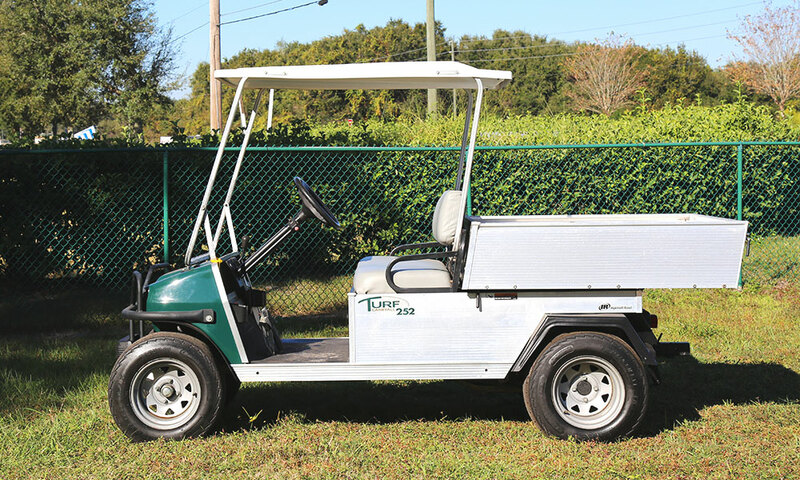 Cart accessory available for all flat-bed carts, both electric and gas. Delivery charges apply. Two-day minimum rental. Range from stock to custom built. 2-passenger or 4-passenger. Gas and Electric. 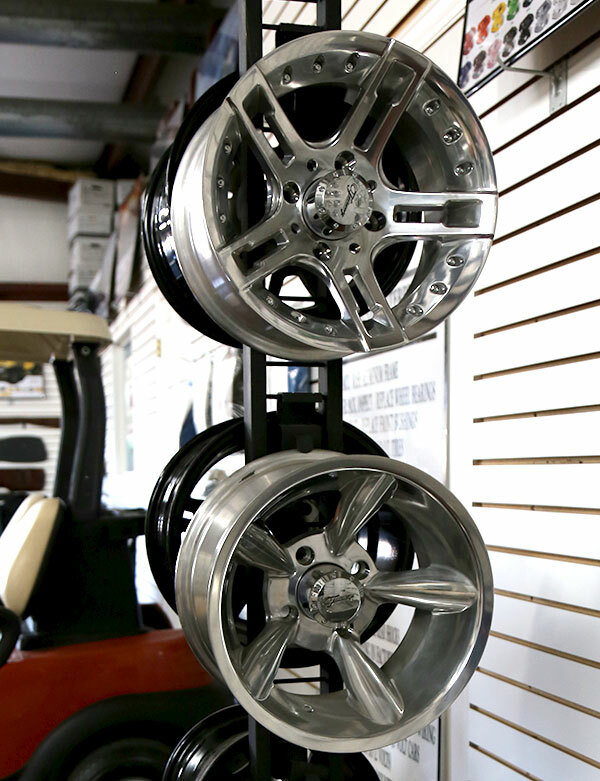 Lift-kits, custom wheels and tires, seat belts, lights and turn-signals, etc. Range from cargo boxes, dump beds, brush guards, etc. Gas and electric. Range from 2-passenger to 6-passenger. Gas or electric. 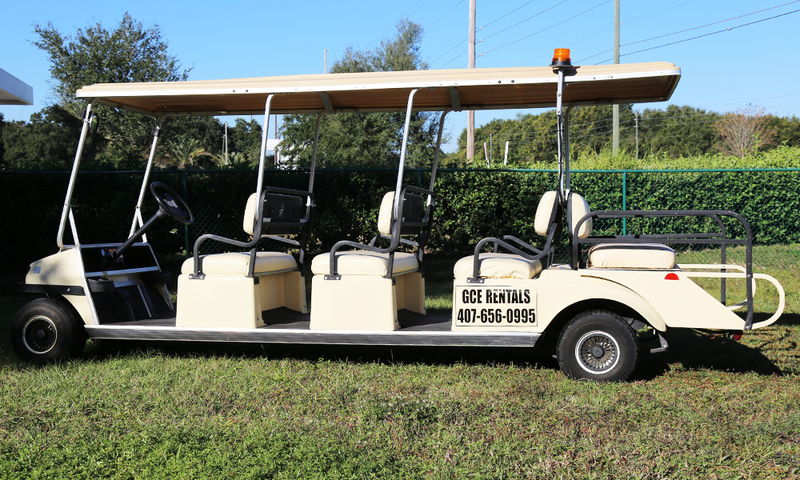 Hunting carts, maintenance carts, security carts and shuttle carts. A 36v or 48v battery lasts approximately 5 years. The battery lasts approximately 110 minutes of continuous use, or approximately 20 miles. 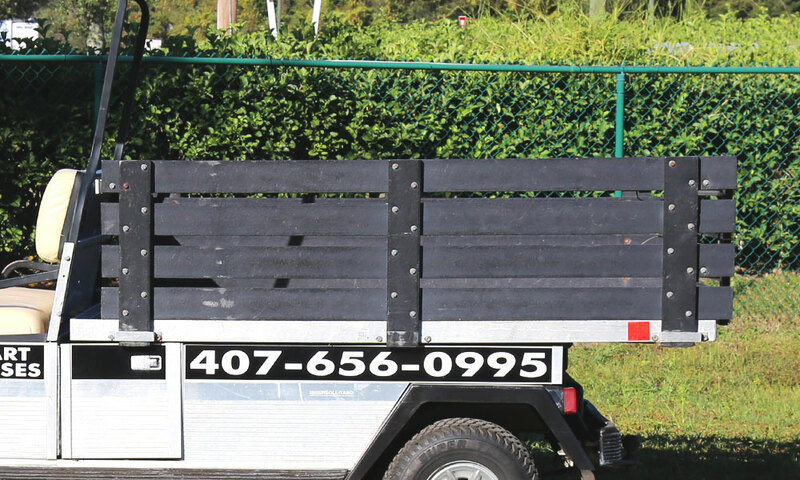 Yes, you can tow a small, wagon-style trailer. 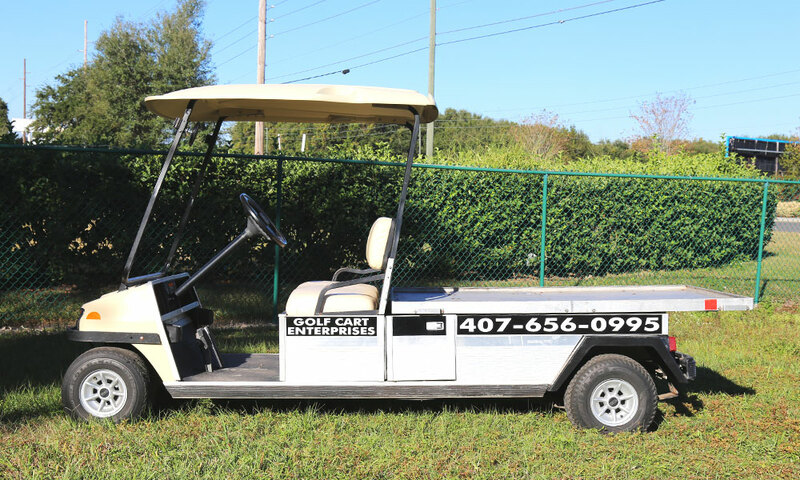 Is it better to buy a re-conditioned cart versus a new cart? 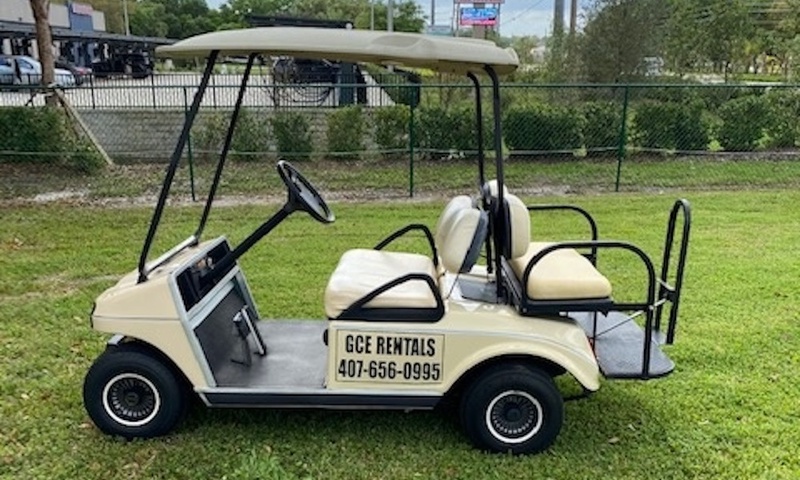 You can get a 2 or 3 year old cart with accessories for the price of a base model new cart. 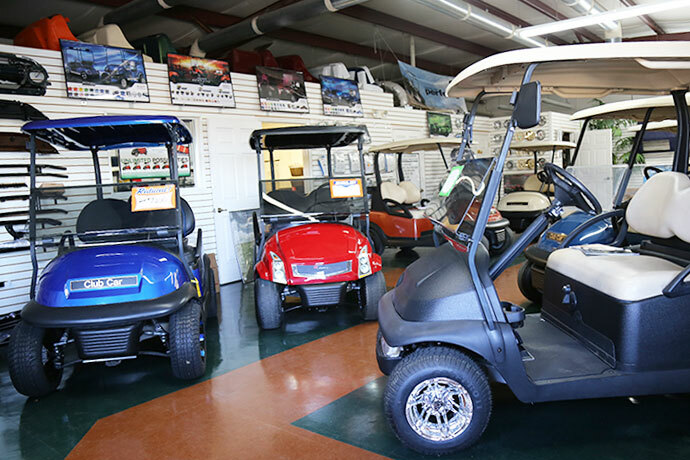 For Electric Carts, keep batteries filled with water. 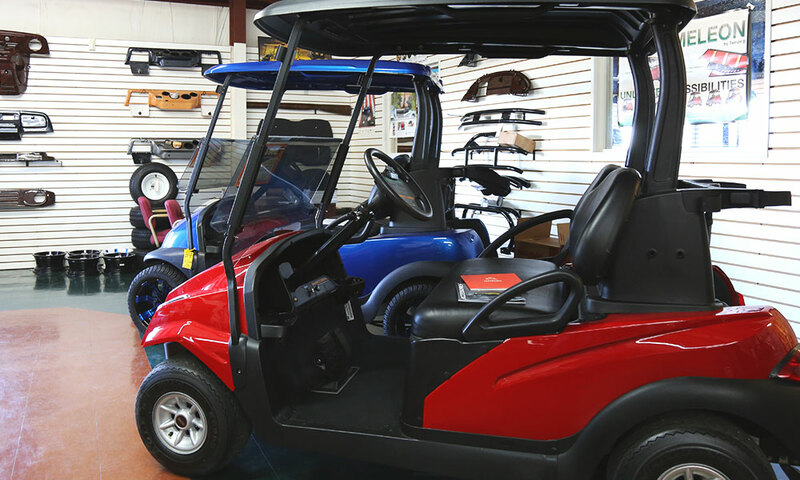 For Gas Carts, inspect and replace air filter, gas filter, spark plug, oil & oil filter. Can cracks in the body be repaired? 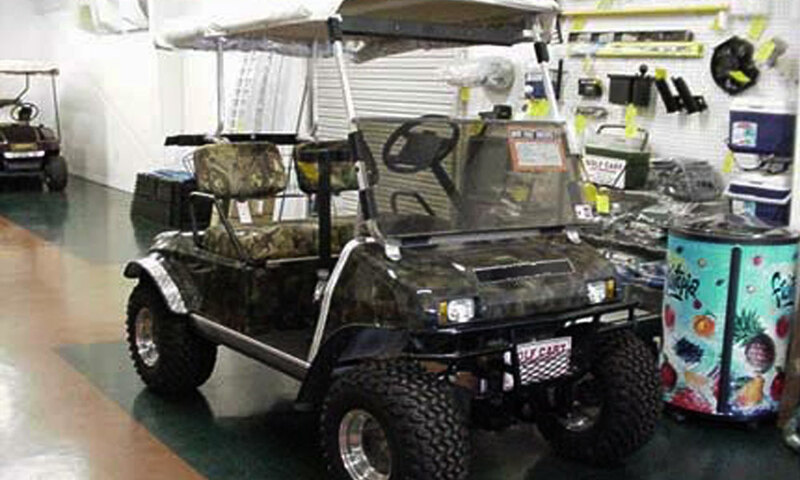 No, cart bodies are colored plastic completely through. Do they over turn easily? Typically, no. 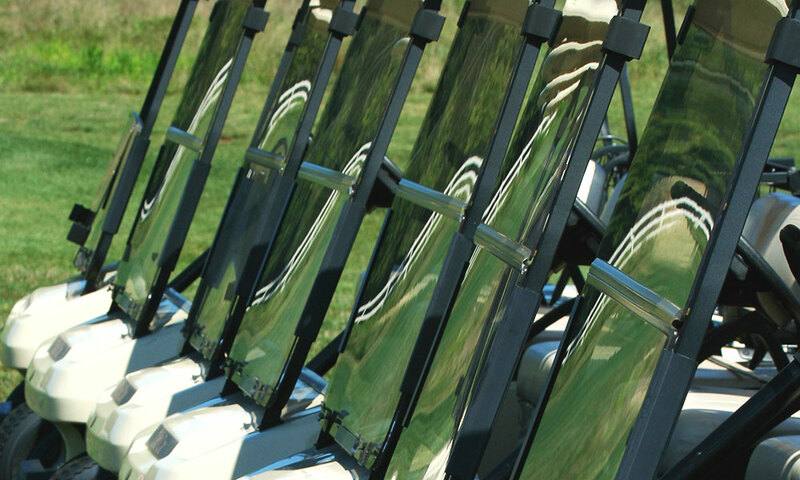 Carts have a very low center of gravity and are built to be operated by new or inexperienced drivers.